On Aug. 6, 2001, the third day of his August vacation in Texas, President George W. Bush welcomed two visitors into the living room of his ranch house. Steve Biegun, the executive secretary of the National Security Council, was filling in for National Security Advisor Condoleezza Rice. Michael Morell was a CIA analyst assigned to brief Bush daily on intelligence developments. 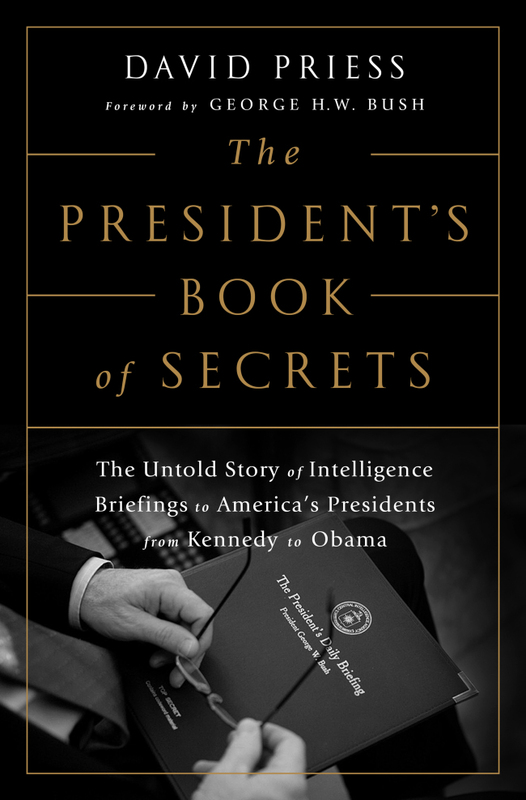 He handed Bush the President’s Daily Brief, the most highly classified document produced in the U.S. government. The article was the 36th in 2001’s PDBs about either the Saudi terrorist or al-Qaida. From Aug. 31 to Sept. 10, the PDB made no mention of impending terrorist attacks on America soil. Nor did Morell provide any warning when he briefed Bush in Sarasota, Fla., on the morning of Sept. 11.